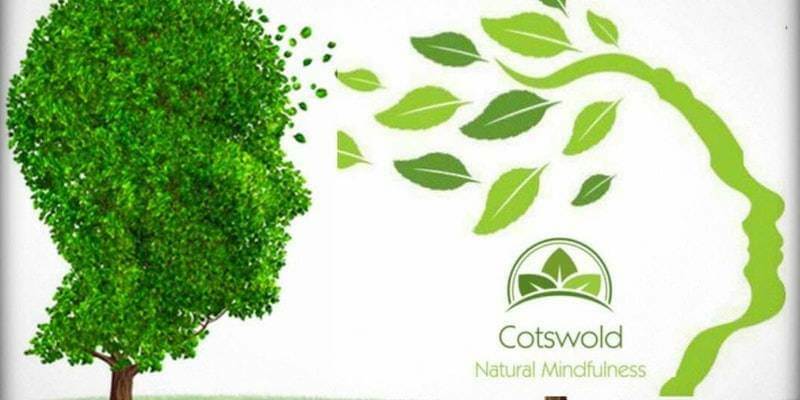 Ian Banyard’s Cotswold Natural Mindfulness will be visiting our training centre again in May. 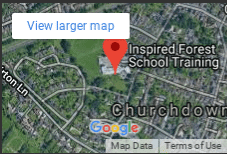 Venue: Inspired Forest School Training, Churchdown, Gloucestershire. Book your place on the FREE taster afternoon session now. very popular and will be limited to 15.